My axe’s flames are almost dead. Even its fire requires fuel. I need an Urn, but the SIVA has already taken them. The tendrils seek them out, wrap around them, and then ~consume enhance replicate~. More mites swarm out to feed on anything they can touch. 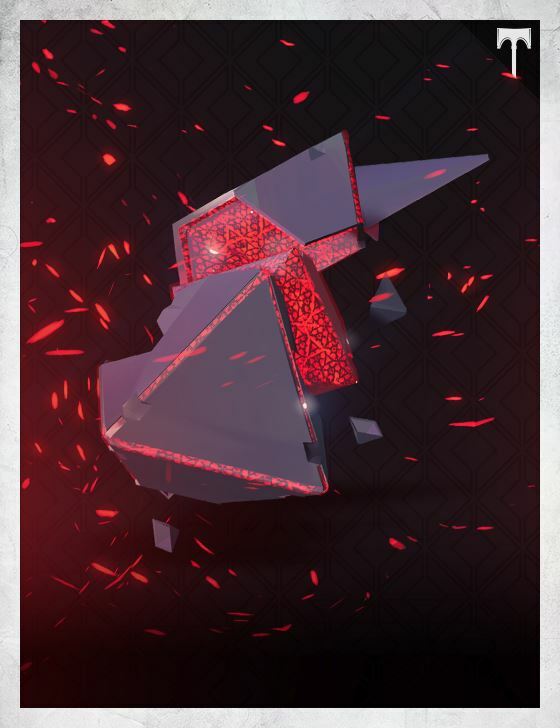 The SIVA learns from what it consumes.